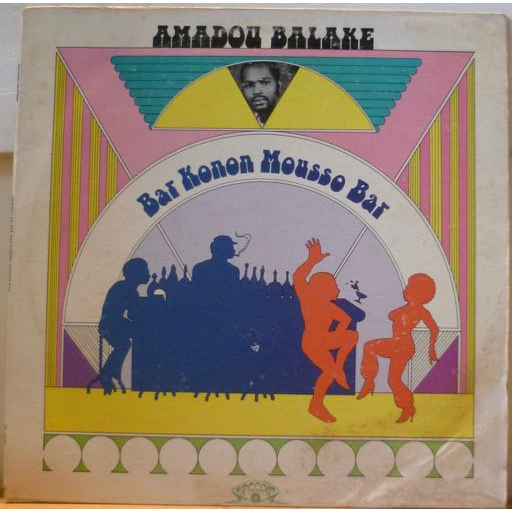 Always indemand rarity from Burkina Faso that includes 2 deep funk / afro funk / afrobeat masterpieces "Aminata du th" & "Super bar konon mousso ". Sleeve w/ aging & dirt, light brown water damage and moisture residues along bottom mouth & seam. Record has minor dirt wear & a few super thin marks, shiny, plays really nicely w/ only very minor occasional slightly noticeable noise.